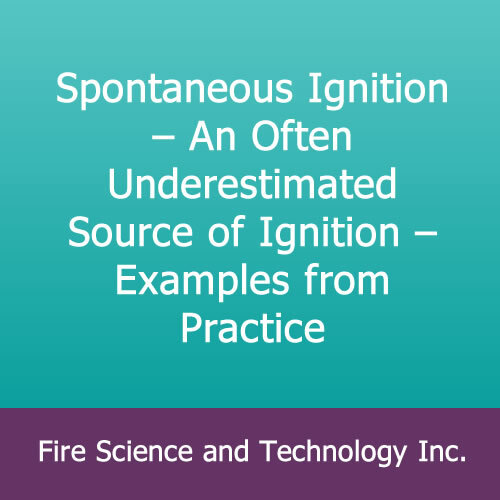 Spontaneous Ignition – An Often Underestimated Source of Ignition – Examples from Practice – Fire Science and Technology Inc.
Spontaneous Ignition – An Often Underestimated Source of Ignition – Examples from Practice, by A. Franke, R. Stiegler, and D. Werner, Fire Safety & Explosion Safety 18, 126-134 (1989). 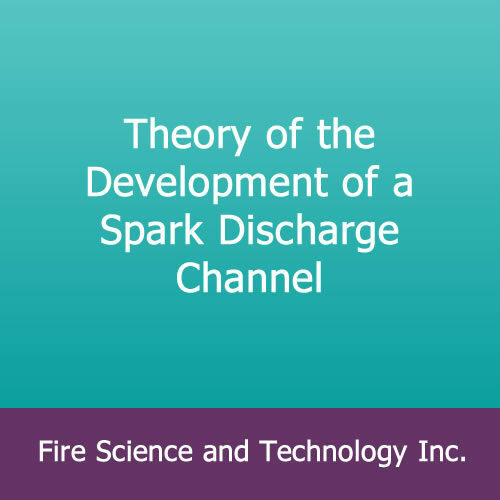 English translation from German. 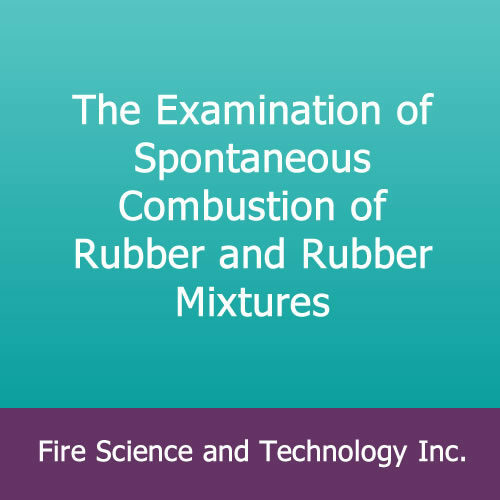 The technical details of several actual fires due to spontaneous combustion are examined. 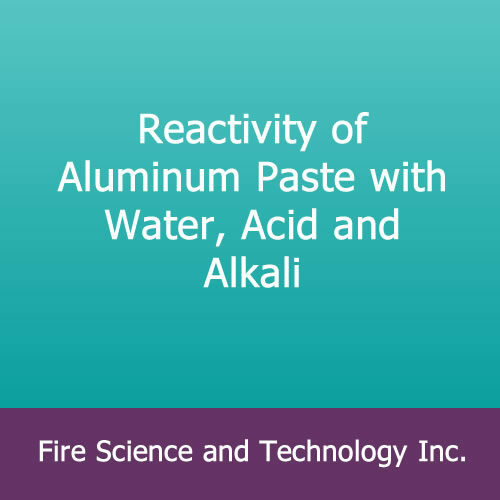 These include fires in a spray-drying facility processing yeast powder; ignition of cardboard shipping drums used to hold an asphaltic adhesive; spontaneous combustion of PVC/butadiene-acrylonitrile rubber materials in a roller mill; fire in a sieve drum dryer used for drying polyamide and polyester textile waste fibers; and fires in a vertical dryer used to dry polyamide carpet flocking. 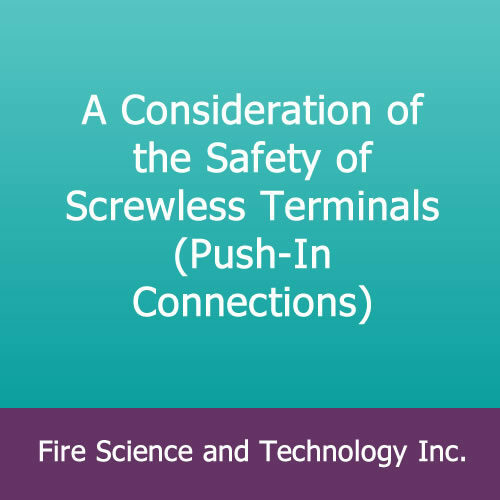 Means of prevention were developed after these fires were investigated and details on suggested safety measures are provided.